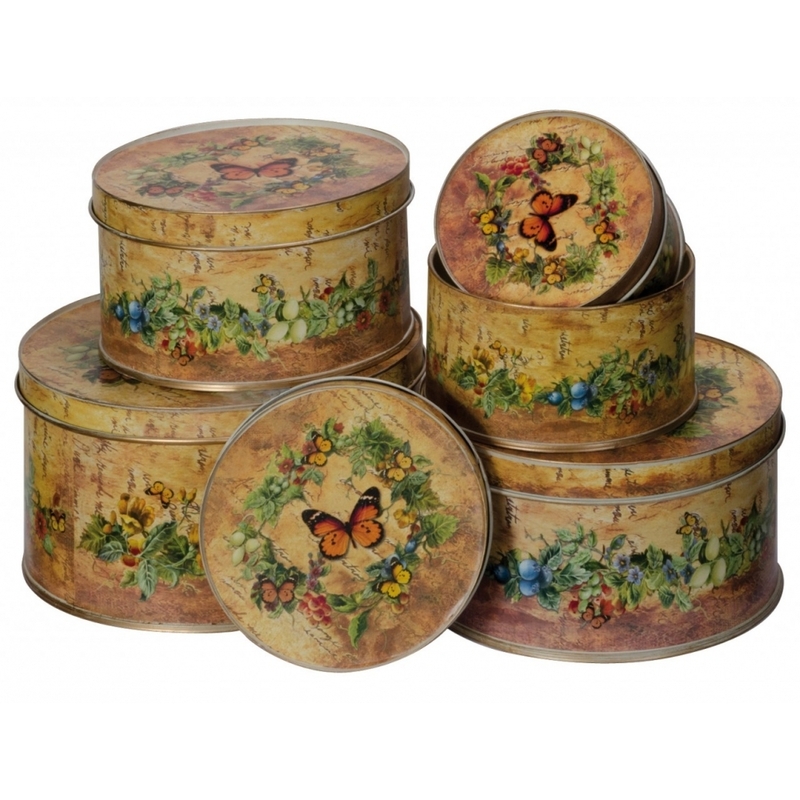 Improve your storage with this delightful Set Of 5 Butterfly Round Tins. Designed to brighten up your rooms while providing additional storage the Set Of 5 Butterfly Round Tins fulfills both tasks perfectly. The Set Of 5 Butterfly Round Tins is a purchase you won't regret.